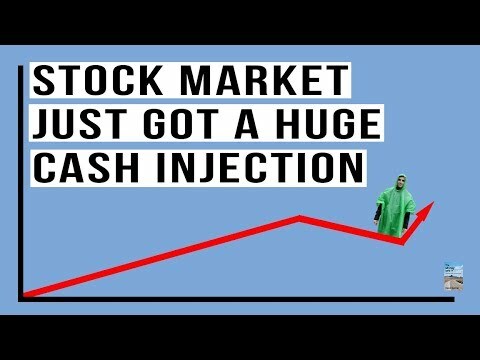 U.S. Stocks Just Got A MASSIVE Cash Injection! Guess Who Did It This Time? Hint: Not The Fed! China Property Prices FALL Despite MEGA-Stimulus from PBOC! Massive Injection Not Working!